We don't just sell hearing instruments …we change lives! It’s easy to find our office! We look forward to your arrival. We’re committed to providing the best care possible. Read all the wonderful things people are saying about our services. Your hearing health care is important to us. 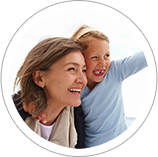 Read more about our comprehensive hearing services. Concerned you may be experiencing hearing loss? Determine the extent of your hearing loss. We are proud to offer financing with approved credit. The Council for Accreditation in Occupational Hearing Conservation (CAOHC) is pleased to announce that Tina Evans has successfully completed a CAOHC-approved course to become a Certified Occupational Hearing Conservationist (COHC). Tina Evans, HIS Apprentice, COHC has joined more than 21,000 COCHs throughout the world who are knowledgeable about best practices in hearing conservation. "Everybody was fussing at me about the TV. 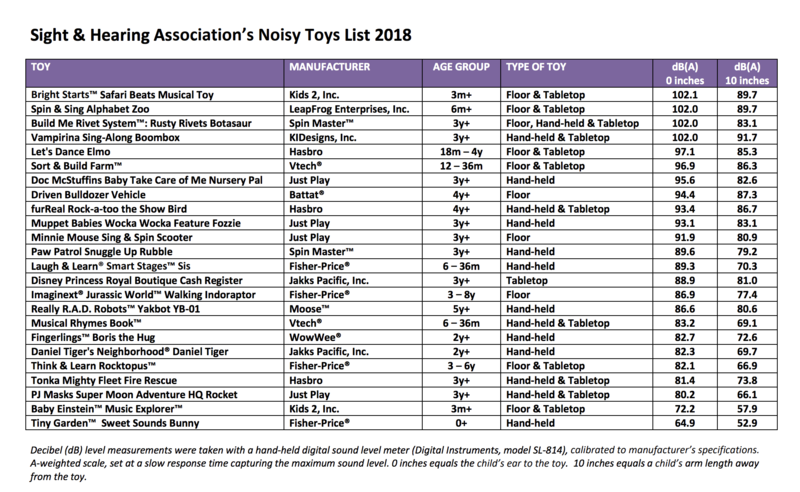 I noticed a few other things that made me realize that I couldn’t hear. I am on several committees at church and have been at a loss. Now, with my new hearing aids, I can hear in meetings at church and even in a crowd of people. It’s a different world." 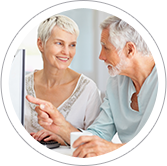 "I had two sets of hearing aids before I came to Audiological Services. My new hearing aids are the best I’ve ever had- they are just like natural hearing. Every morning now, I sit on the patio with my coffee and listen to the birds." "I want to thank Sally for her patience, expertise and all the time she spent with me while I was learning to hear with my new hearing aid—made my life better. 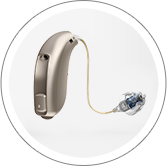 When my hearing aid was sent for repair, Jacquelyn took good care of me and provided excellent maintenance."